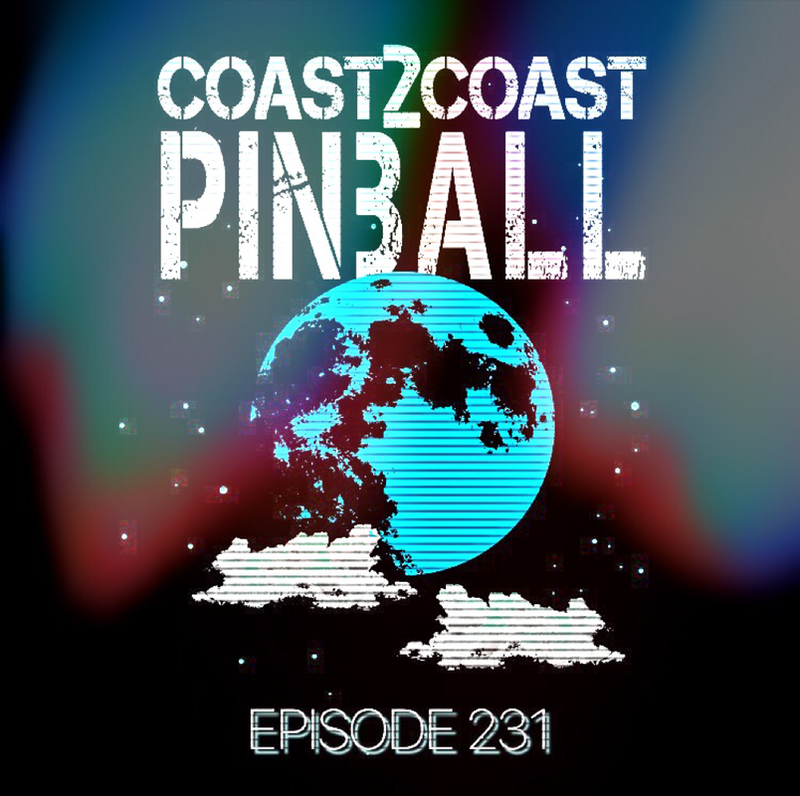 -Trip reports, new game talk, sexism in pinball and much more! 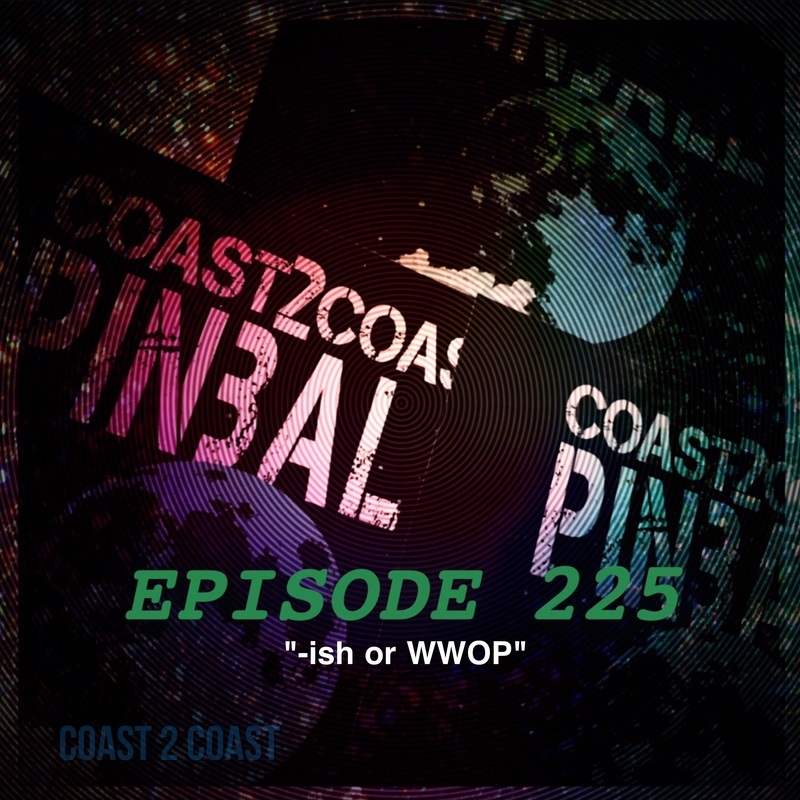 -Quit my job, headed for Chicago, then didn't. 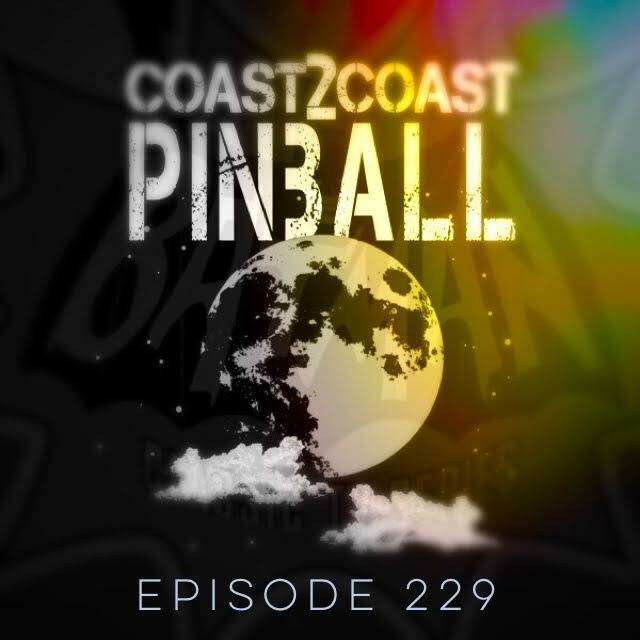 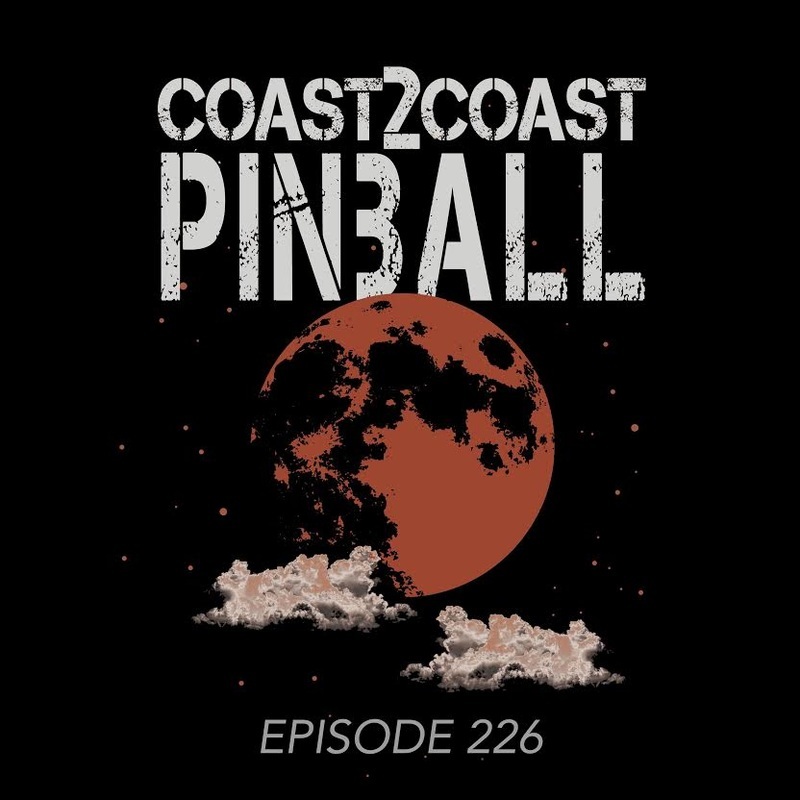 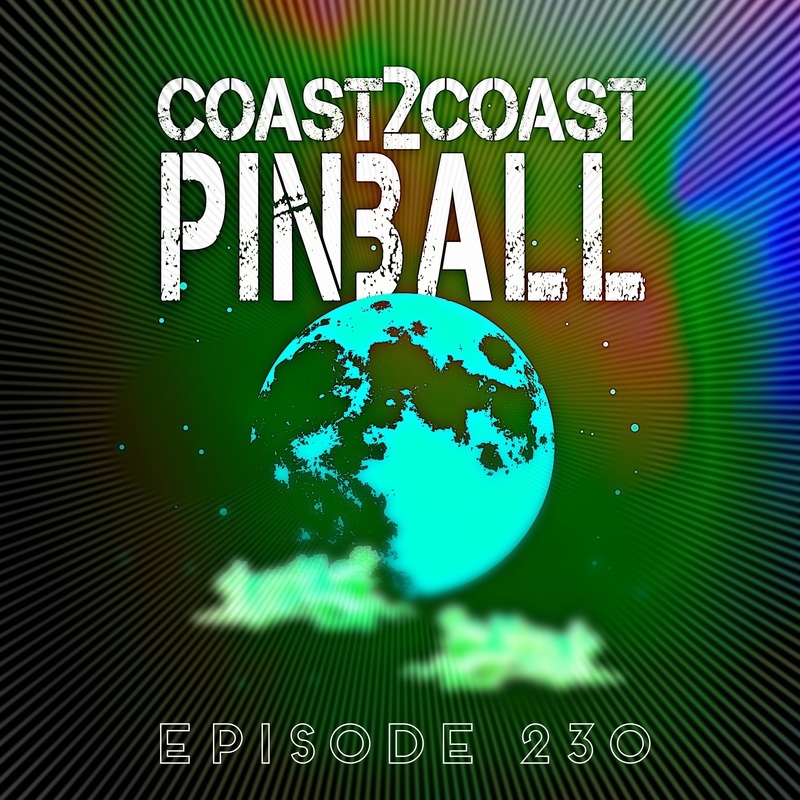 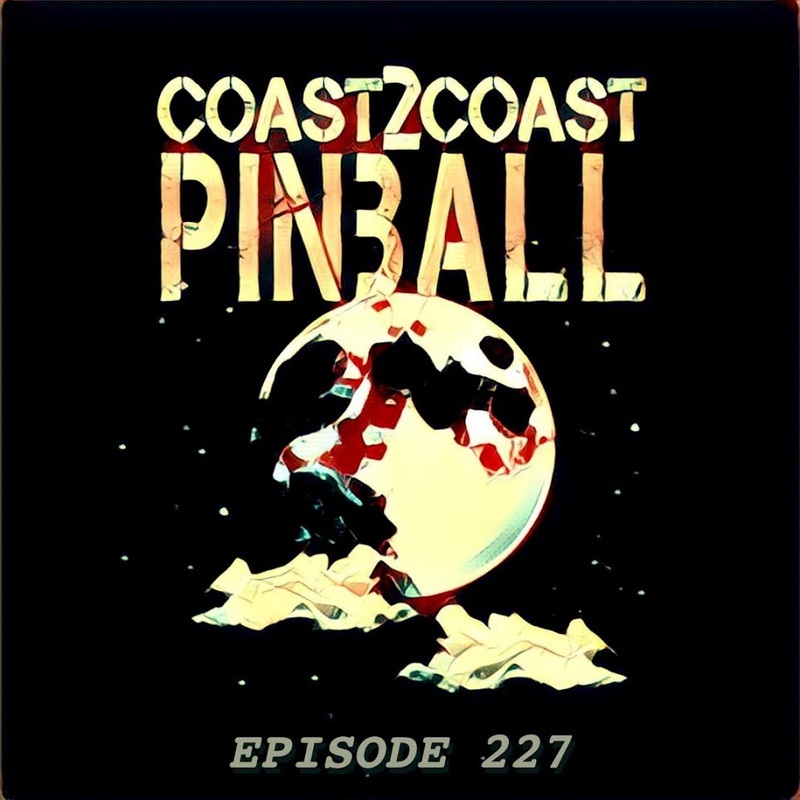 Episode 225 "-ish or WWOP"
-Just a quick audio note to say hello, thanks, and let you know I have started a new show called Wide World of Pinball with Steve Bowden and Josh Sharpe which you can check out NOW.